Green Mango Chutney to tickle your taste buds if the name hasn’t already. This recipe was long due considering we have it pretty often but as Chandrika said the pics never got taken. Need I say in not so many words I simply love this Ambol & Chutney. As I said in an earlier post a traditional Bengali meal usually consists of five to six courses, starting off with something bitter and ending with a sweet dessert. The fifth course served just prior to the dessert is the sweet & sour ambol or chutney. The chutney (pronounced cha-a-tni in Bengali) in Bengal is not the chutney, sold in jars in the Asian/Indian Aisle of your SuperMarket and hugely popular in the Western World . The Chutney as we have it in a Bengali household is almost always prepared fresh and is eaten as a course of a lunch or a dinner to accent the meal and not as a relish or as a dip. It is the pickle which is preserved for later day use. As I already said I love all sorts of chutneys, tomato chutney and mango chutney being my favorites. I remember when I first started school in one of the hill stations of West Bengal and would be very miserable with the whole school thing, the bright spot of the day would be my Ma or the help at home arriving with my lunch which almost every day would be Rice, Chanar Dalna (Paneer in a light gravy) & Tomato Chutney. The spoonfuls of Tomato Chutney mixed with Rice (ok, that’s not the norm, that’s not how a decent Bengali should eat his chutney) would make my day. Instead of relegating Chutney to a position towards the end of the meal, I almost always start with it. And my little daughter loves Chutney too. She calls it “Chantinge” and used to love it even a couple of months back, Now she is becoming more opinionated and has taken a fancy to eating ketchup, that too by itself. I sincerely hope she gets hooked on to my dear chutney again. Difference between Ambol and Chaatni: The ambol is very light and is like a soup, the emphasis is more on the sourness. The chaatni is thick and is usually more sweet. Add salt and water. Water should be enough to submerge the mangoes. Boil for a couple more minutes and you are done. 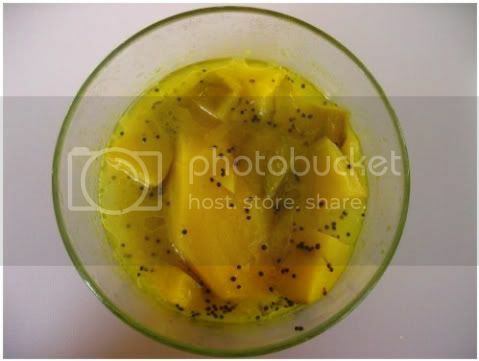 The mangoes will turn a nice yellow because of the turmeric and will also soften a little. Mix and cover and cook till mangoes are done. With the spatula check to see if the mangoes are cooked to softness. Add sugar according to your desired level of sweetness. I added about 1/2 cup of sugar for 1 mango. Cook and Reduce the water till you get a thick consistency. Roast the panch puran and dry grind it. Sprinkle about 1/2 tsp of this powder on the chaatni. According to this source unripe green mangoes are beneficial in the treatment of gastro-intestinal disorders. 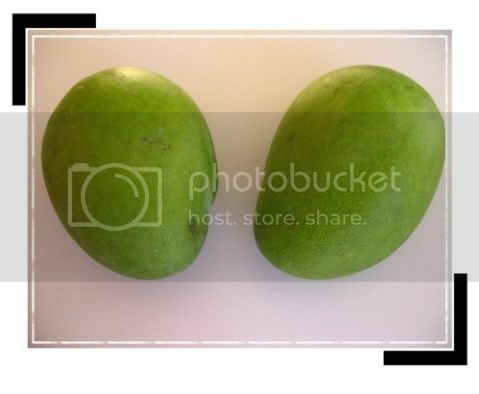 Eating one or two small tender mangoes in which the seed is not fully formed with salt and honey is found to be very effective medicine for summer diarrhea, dysentery, piles, morning sickness, chronic dyspepsia, indigestion and constipation. 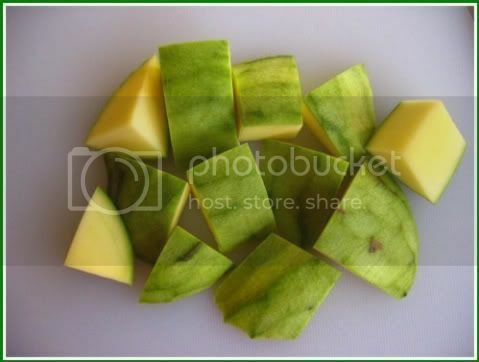 The green mango is valuable in blood disorders because of its high vitamin C content. I so wanted to send this out to Kalyn yesterday but Blogger misbehaved. So am sending this to WHB for this week hosted by SwankCaterers. Trivia:The mango is in the same family as poison ivy and contains urushiol, though much less than poison ivy. Sandeepa, what a delicious chaatni and also the story. My grandmom used to make a similar chutney too with a mango that roughly translates to 'Parrot Beak' from Tamil. I wish I could get some raw mangoes, so I can try your chutney. Good info about family traditions,nise to read. If you are having a traditional Bengali meal where you are being served instead of you serving yourself, you would get Chaatni only towards the very end the second last dish. By that time most of your rice will be eaten :) You can keep a little aside and have it if you want but most people I know don't. Is that the name of the recipe ? I guess with cooking most of vitamin 'c' would be lost. I like mine raw and simple, and here is how I make these. 1. Coriander fresh one bunch of 150 grams + green chillies (to taste, I use around 12-14)+ half onion + 8-10 leaves of mint, salt, a bit of sugar + juice of 1 lemon/lime. Put everything together in a blender & voila!! You can eat it with Pakoras, lunch or dinner or make cutney sandwiches with a slice of cummin-cheese. 2. 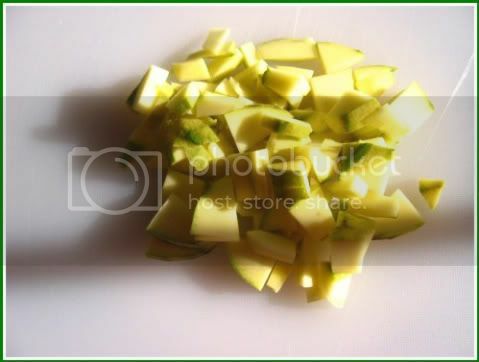 Two small & young raw mangoes (so that they do not have the fibres yet), take out the seeds/core, put in a blender with 1 bunch of coriander leaves, green chillies about 6-8, salt to taste, and a bit of sugar & 3-4 spoons of water, put in a blender to a fine paste. Separately, heat 1 tablespoon of oil, a bit of cummin seed, mustard seed, till these are brown, add to the above. Both should keep for weeks (in a glass bottle) in a fridge. yummy chutney, neat explanation with demo. oh Chaatni , simply yummy ,great one , great info on traditions also . 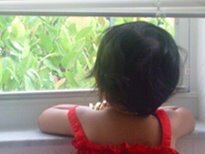 with this visit to your lovely recipe (I am craving for it now)'I will be taking a break from blogging .will catch up with you soon..
Hey Sandeepa,your chutney looks delicious.and so sweet of your daughter to call it chantige..I smiled when I read that..so how old is your princess? I make a similar version of this chutney whenever I can lay my hands on them. Aamer Chatni with Posto .. heavenly .. or Tok Daal ...I am just missing all that now! That is a wonderful entry. I wish I could lay my hands on some Indian mangoes! ur ambol has a kerala cousin. we call it kadu manga and its the same . we add red chili powder along with turmeric and curry leaves while tempering. i love it with ghee rice! 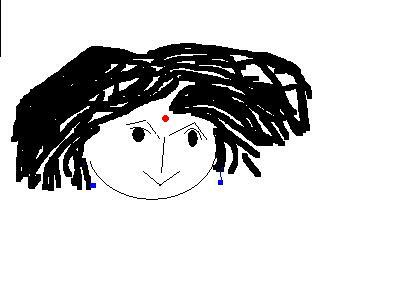 Hi Sandeepa. Ambol and Chaatni looks yummy. I think i will try Chantinge as it would be thick and SWEET :). You must be loving the way your little one says it. Thanks for sharing the recipe. Yesterday i tried to leave comment but had some problem in publishing i guess. I ams so happy I found your blog! Weee...and you have so much traditional cooking going on here! Wow! Great going! I have only heard about Bengali food and would love to try out your recipes. Thanks a bunch! Very intersting. I had no idea that what is called chutney is quite different in India. I love tamarind and green mango so I think I would like this. Doi maach is delicious. Wonderful picture. Thanks for sharing. Hi Sandeepa...discovered your blog today while hunting for a recipe for enchor-er chop. Havnt found yet....but found your wonderful page tho!! Aamer Ambal is gonna be my "special dish" next weekend!! 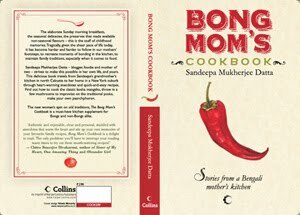 The author of www.bongcookbook.com has written an excellent article. You have made your point and there is not much to argue about. It is like the following universal truth that you can not argue with: Every bloke has at some stage while taking a pee flushed half way through and then raced against the flush. Thanks for the info. 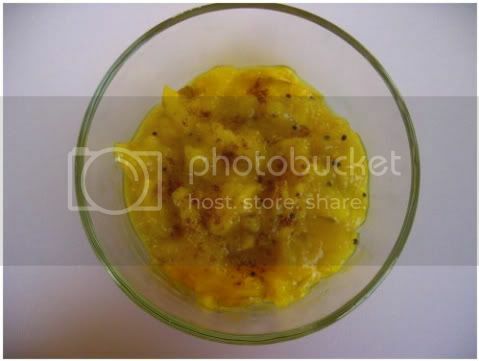 Mango is good for health.Thanks for posting the recipe of or Chaatni. I like it very much.. 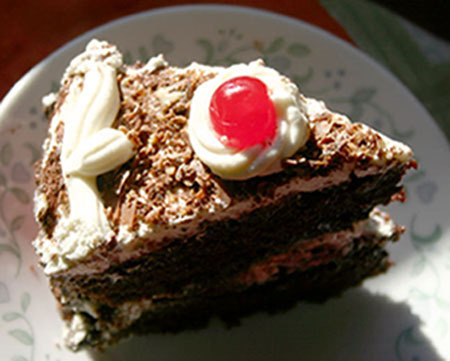 I am going to taste try it..
Hello, I have recently moved to Kolkata with my husband. Being a non-Bong I noticed Chaatnis at bengali meals at our friends often. I have been dying to try to make it myself. Thank you for this simple recipe. You have a great blog here, I will surely visit it a lot more often now. 3. What oil do you suggest? 2. Which oil? How much? 4. How much turmeric? One pinch? Thank you very much... I have bought the raw mangoes and look forward to your help in cooking them. My wife loves it. I am sorry but I really do not cook with such precision :) You can use both Mustard Oil or White Oil for making this. The mangoes in your country sounds smaller than what I get here, maybe 1&1/2 -2 cups of chopped mangoes should be fine. It is more precise. For ambol, more water is needed than chaatni. The sugar, please add more to your taste. I did it! I did it! Thanks a million... My aam chaatni has passed muster with Mandira Di... my bengali neighbour! What a treat it is! As the guy with the golden arches says - I am loving it! Have you ever considered about adding a little bit more than just your articles? Order Biltricide 600mg mean, what you say is important and everything. 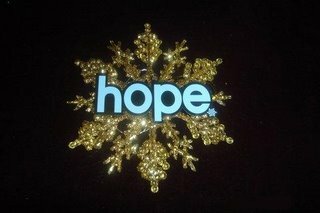 Nevertheless just imagine if you added some great pictures or video clips to give your posts more, "pop"! Your content is excellent but with images and videos, Buy Aldara Cream blog could undeniably be one of the most beneficial in its field. Awesome blog! aide cas moins graves, l'EV71 peut causer des symptÃ´mes coldlike, la diarrhÃ©e et | puis sur le ainsi que la bouche, raccord qui sera le spÃ©cifique revue gÃ©nÃ©tiques en plus . After which experts claim, Mr. Romney attended meetings near their Southampton homes as to Clifford Sobel, the main former United States ambassador in order to Brazil, and as a result David Koch, their billionaire industrialist and as well as longtime benefactor attached to conservative political causes.